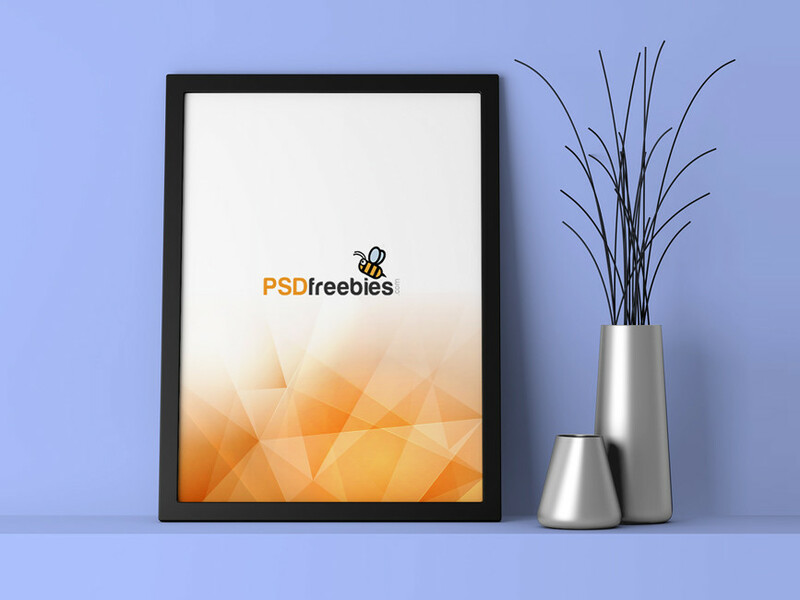 Download Free Poster Frame Mockup PSD. You can change wall and vase color individually according to your artwork. This Poster Frame Mockup is made based on the Smart Objects. Just Open Smart Object layer, paste your work and Save in photoshop. Good work done by PSD Freebies.